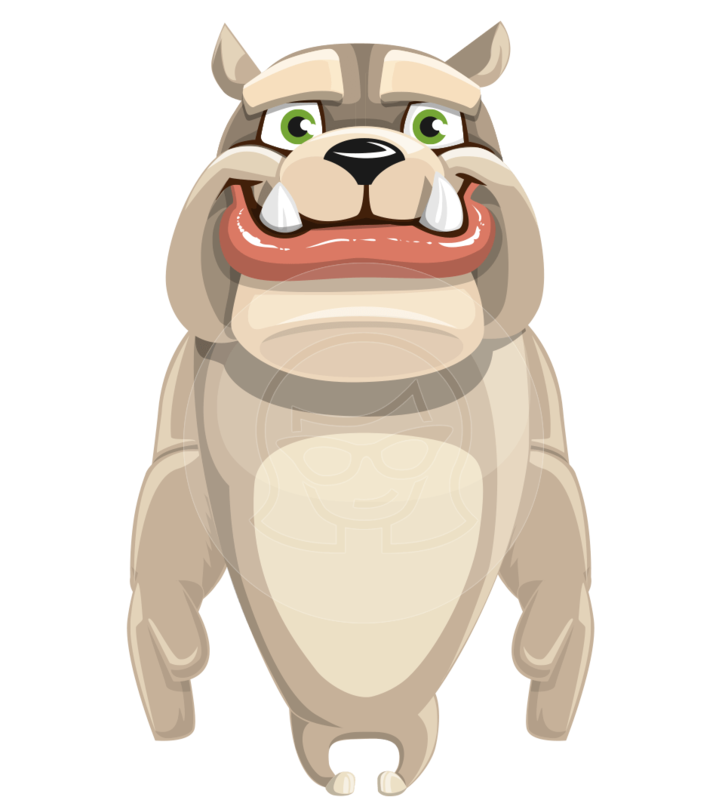 A friendly bulldog puppet fully ready to be imported into Adobe Character Animator. This fella can go into plenty of projects: from explainer videos to animated presentations and more. The puppet can wave, point, give thumbs up, express emotions, and lipsync your words. 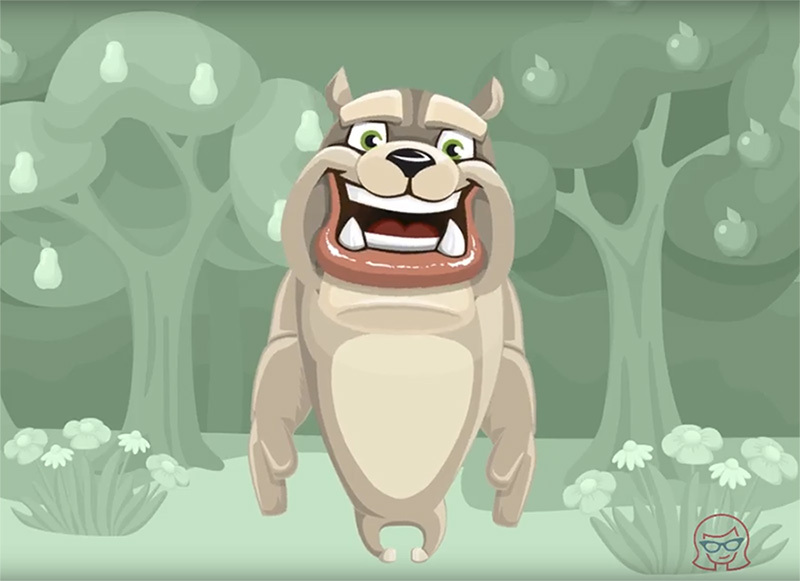 Simply drop him into Adobe Character Animator and start recording. 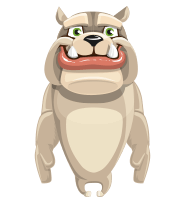 By downloading, you get the .AI and .Puppet file formats.